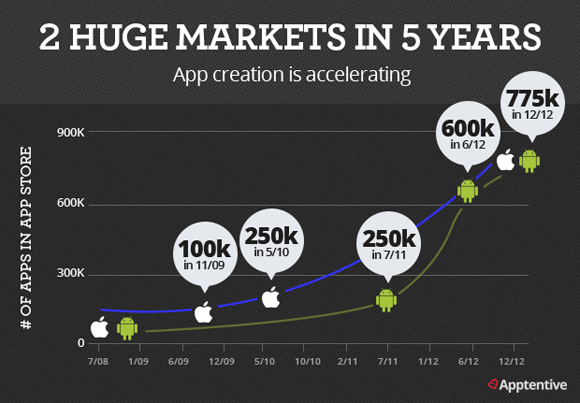 Marketing begins the day you put your mobile app idea into production. But not everyone has a budget for marketing. Contrary to popular belief, most effective marketing strategies don’t require any spending at all. How to put that strategy in place? 1.Make your press kit pop. Your press kit should include information about the problem you’re solving, but not enough detail to completely give the product away. Key components include a high-resolution logo, sample design screens, an app icon, a press release, a microsite and a teaser video. Make sure you have a fantastic name and icon for your app that’s catchy and connects with the audience instantly. The first paragraph of the app description should be your selling pitch and app store screenshots should be customized to attract your customer. 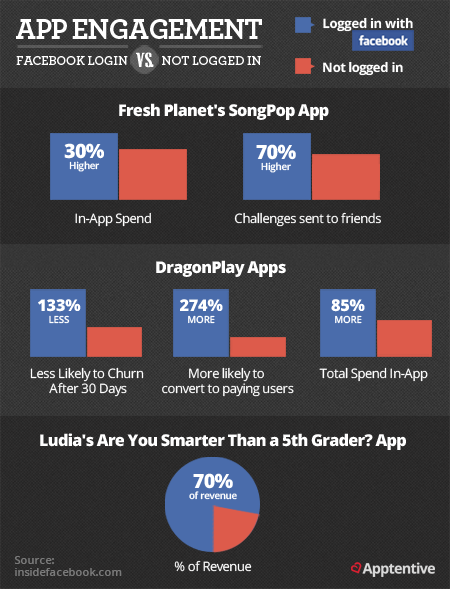 One of the most under-rated, but highly effective strategies is app store marketing. Because a lot of people browse with keyword searches, select your keywords wisely by researching successful competitors. 2.Build an enticing microsite. These two to three page website aggregates all the information about the product. 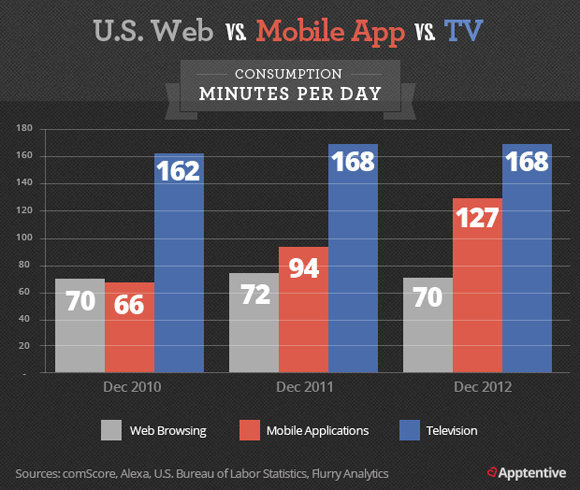 While a lot of downloads will come directly through app stores, a huge amount of traffic is driven through the web. For example, the Path app‘s microsite homepage greets visitors with the tagline: “Private messaging and sharing with friends and family” directly above a sign-up prompt at the top of the page. This is designed to hook new user as soon as they hit the landing page, before they’ve gotten all the information they need on the app. 3.Create a teaser or giveaway campaign. Build a teaser or giveaway offer into your microsite and invite people to share their email address to stay updated on when your app launches. This helps build a database of people interested in your app. For example, a teaser videothat came out before an app called Analog Camera came out last month, offered demos of how the app would work without going into a full explanation or revealing the release date. Instead the video lead you to a microsite with the message: “Sign up and you’ll be the first to know when Analog Camera launches!” — a clever way to gather potential customers early. 4.Keep content fresh. Do this by creating a blog linked to your microsite. This is important because blog posts are indexed by Google. Keeping your content fresh will drive a lot of inbound traffic to your website. You can also make your presence cohesive on social media platforms like Twitter, Facebook, Linkedin, Digg and Stumbleupon by sharing your blog posts with an active audience. Always think about how your content can be of value to a follower. For example, Angry Birds’ social media strategy includes sneak peeks of new game levels and versions, special offers and real-life examples of people enjoying the game. 5.Build hype. Once your app is ready to be submitted to the app store, be sure to set a release date and plan publicity around the launch. Get in touch with tech blogs and publications likely to write about your product. Personalize your email with links to the press kit and microsite. If you haven’t heard from them in a week, send a reminder. If they did not cover your product initially, reach out again after your launch with download statistics and customer testimonials. Some popular sites like 148 Apps, App Advice and Macworld can help spread the word about your app. After it launches, write to them for a review of your app. There’s a large audience that reads recommendations online when deciding what to download. 6.Ask customers for feedback. The more positive the ratings are for your app, the better chance it has of being downloaded. That’s why it’s worth it for you to build a code into your application asking users to rate it. Make sure to include contact information at the end of your app description or use a software development kit such as Appsfire to let people send feedback from a notification inbox. You can then reach out to unhappy users, resolve their issues and ask them to leave a rating on the app store if they were satisfied. Converting unhappy users to happy ones will improve your ratings. The main investment in these tactics is your time, persistence and creativity. Armed with these three qualities, you can get over a million eyeballs for your app in a very short time. Today, trying to develop your business without proper marketing is like“Trying to climb a tree to catch a fish”. Mobile app marketing is no different in this regard. With so manymobile applications being developed day-after-day, the probability of showing off your newly-developed application becomes lesser and lesser unless it is marketed really well. Any marketing strategy requires proper planning and execution. Any individual, who really wants to make it big, has to develop a market plan that is tried and tested in other operations. In this case when marketing your apps, there are several questions you need to be asking yourself. As you know, mobile applications are available in a variety of categories like applications for students, mathematicians, astrologers, bedtime applications, kid’s education, cooking, multimedia, games and many more. So whom are you going to target? Who are the ones that might best utilize your app? So targeting your audienceis the most important factor that might make or break your business. More often than not, your apps are more likely to succeed if they are a potential solution to people’s problems. For example, if you have an app that can solve any of the modern teenage problems (say you have an app that can find solutions on the web for all teenage problems like smoking, drinking, and many more) then your target audience is the teenagers. The next big thing is how you get these products marketed or how you make them appealing to your targeted people. This is very important. 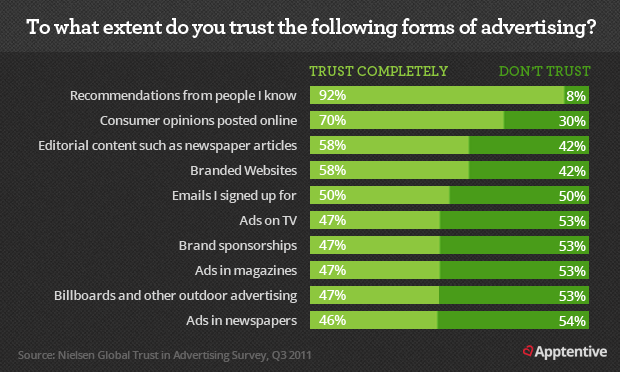 Every piece of message you pass on has to be conveying and convincing. The value of your app has to be understood simply by the look of your presentation or writing. Anything that is unique about your application has to be pointed out. This can be anything including features, sounds, animations and other functions. A lot of your success depends upon how well you explain your app. You may even popularize the smallest of advantages you see in your product. Another important factor that will determine your success is the pricing of your app. It is very easy to be carried away here. You should be careful not to over-price your app. Some people tend to do this hoping to prosper faster. On the contrary, this could backfire. You might end up gaining very little as there are few people willing to try out new apps digging deep into their pockets. On the other hand if your product is competitively priced, you will have more people paying greater attention to your new invention. This will result in much more and longer benefits. You will have more people peeping into your product through referrals and other means and so that would mean long time prosperity. In the modern arena, this strategy cannot be ignored. Make a detailed study of all the competitors around you. As a beginner it would not be smart to challenge an experienced game developer or a professional programmer. Here, being mild and keeping away from the big boys would be the right thing to do. And of course, if you are confident enough of your genius gems, you may go ahead and challenge them. But again, be careful as your skill might be challenged. Last but by no means the least, always make a praise-worthy plan that will yield the best after-market results. For example,think of the followers or the feedback obtained from individuals who have downloaded and used your app. These feedbacks are like gold. This will in turn attract or drive away users into your section. The more number of satisfied customers or the more positive feedbacks, the better are your chances of success. Again, people who are aware of your successful app will follow you to your next app development. There you have a readymade set of customers to test your new app yet again. Here you see how one brilliantly marketed app, can help you in your next venture. Social Media is a blessed tool or a boon to people involved in marketing. They can be used efficiently to build on any kind of marketing. In recent times, the tools available for app marketing in social media have increased considerably. However, the above mentioned strategic ideas have to be followed in order to experience any kind of genuine success.